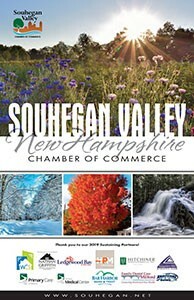 The Souhegan Valley is an extraordinary region that is rich in character and opportunity. The eleven communities touched by the Souhegan River abound in resources with its businesses, people and natural surroundings. Close to NH’s two largest cities and within an easy commute to Boston, the area is rich in historic significance that has shaped the character of the communities, the traditions and quality of life. This is the place to build a business and a future. The two major travel routes through the Valley are Routes 101, the east-west corridor, and Route 101A, that links the Valley with Nashua. Both offer high visibility and daily traffic counts, making them in demand retail locations. 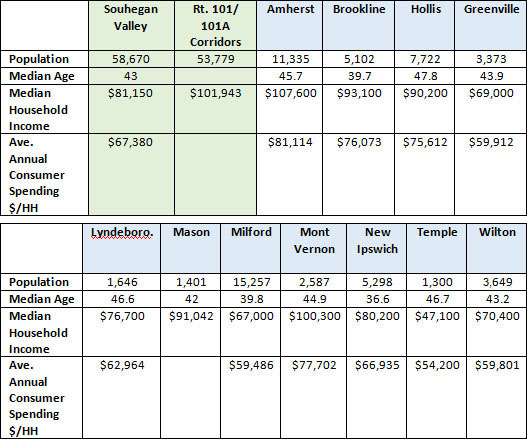 The daytime population is high within 15 minutes of both major routes – 82% of Souhegan Valley residents work within their community of residence or within 30 minutes of their home in another New Hampshire community – very likely driving either major route to and from their employment. Siting a large commercial or manufacturing facility? Land is available in the Souhegan Valley. You will find a highly educated workforce, with 93% of Valley residents having obtained their high school education and 40% having a college degree or higher. 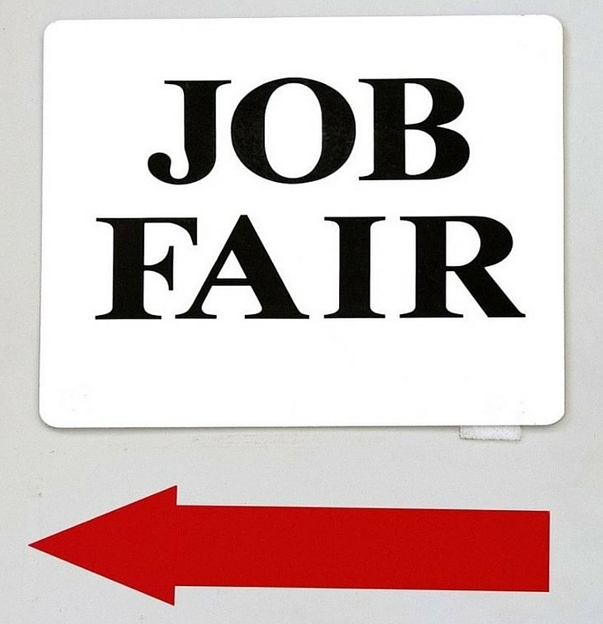 Additional job training facilities are in close proximity with the Milford Applied Technology Center at Milford High School, Nashua Community College, Southern NH University and other schools all within a 30 minute drive. 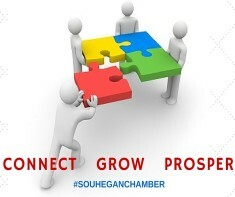 Well-educated professionals and skilled tradesmen describe Souhegan Valley residents. 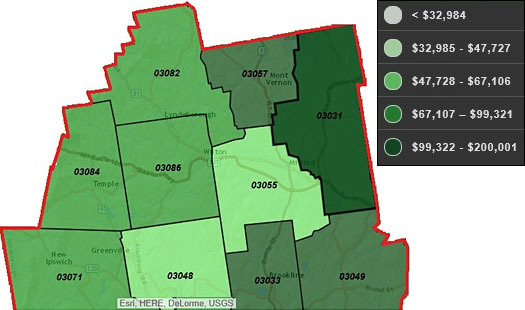 They prefer to live in the Souhegan Valley where there is a high quality of life – excellent schools, services and opportunities for recreation. Many commute less than 30 minutes from home – 63% work in nearby New Hampshire communities -and 19% enjoy working from home or in the community in which they reside. This an affluent area with a median annual household income of $81,000 and an average annual consumer spending of $67,000. Empty nesters or empty nester wannabees with adult children living at home in well-established neighborhoods. We are well-educated, well-read and well-capitalized. We research products before purchase and prefer quality to price. Residents prefer late model, family-oriented vehicles: SUVs, minivans, and station wagons. Gardening and home remodeling are priorities, usually DIY. Riding mowers and power tools are popular, although they also hire contractors for the heavy lifting. There is extensive use of housekeeping and personal care services. Savvy Suburbanites are foodies, they like to cook and prefer natural or organic products. 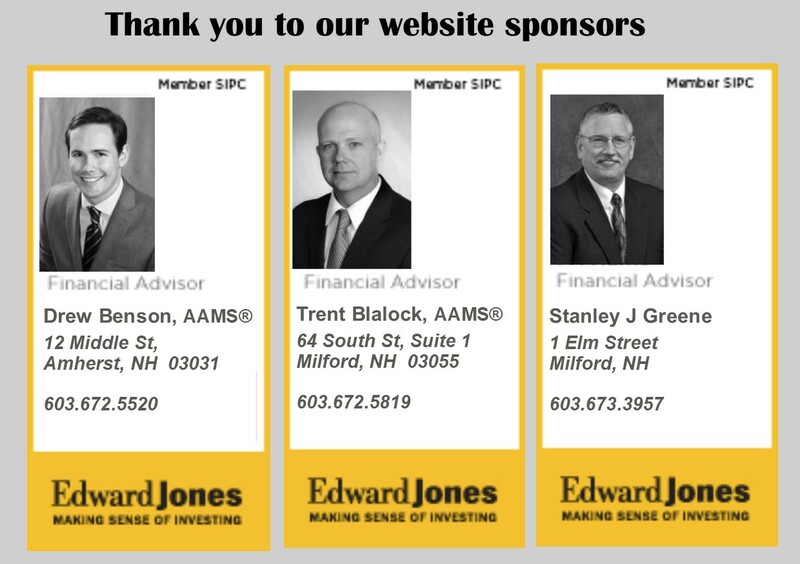 These investors are financially active, using a number of resources for informed investing. They are not afraid of debt; many households carry first and second mortgages, plus home equity credit lines. Physically fit, residents actively pursue a number of sports, from skiing to golf, and invest heavily in sports gear and exercise equipment. Exurbanites residents are now approaching retirement but showing few signs of slowing down. They are active in their communities, generous in their donations, and seasoned travelers. They take advantage of their proximity to large metropolitan centers to support the arts, but prefer a more expansive home style in less crowded neighborhoods. They have cultivated a lifestyle that is both affluent and urbane. Exurbanites prefer vehicles are late model luxury cars or SUVs and are active supporters of the arts and public television/radio. They prefer natural or organic products and gardening and home improvement are priorities, but they also use a number of services, from home care and maintenance to personal care. Financially active with wide-ranging investments, these investors rely on financial planners, extensive reading, and the Internet to handle their money. A “little bit country”, Green Acres residents live in pastoral settings of developing suburban fringe areas. Married couples with and without children comprise most of the households, which are primarily in single-family dwellings. These do-it-yourselfers maintain and remodel their homes, painting, installing carpet, or adding a deck, and own all the necessary tools to accomplish these tasks. They also take care of their lawn and gardens, again, with the right tools. Vehicles of choice are motorcycles and full-sized pickup trucks. For exercise, residents ride their bikes and go water skiing, canoeing, and kayaking. Other activities include bird-watching, power boating, target shooting, hunting, and auto-racing. Soccer Moms is an affluent, family-oriented market with a country flavor. Residents are partial to new housing away from the bustle of the city but close enough to commute to professional job centers. Life in this suburban wilderness offsets the hectic pace of two working parents with growing children. They favor time-saving devices, like banking online or housekeeping services, and family-oriented pursuits. Most households own at least 2 vehicles; the most popular types are minivans and SUVs. Family-oriented purchases and activities dominate, like 4+ televisions (Index 165), movie purchases or rentals, children’s apparel and toys, and visits to theme parks or zoos. Outdoor activities and sports are characteristic of life in the suburban periphery, like bicycling, jogging, golfing, boating, and target shooting. Home maintenance services are frequently contracted, but these families also like their gardens and own the tools for minor upkeep, like riding mowers and tillers. Bright Young Professionals is a large market, primarily located in urban outskirts of metropolitan areas. These communities are home to young, educated, working professionals. One out of three householders is under the age of 35. Slightly more diverse couples dominate this market, with more renters than homeowners. More than two-fifths of the households live in single-family homes; over a third live in 5+ unit buildings. Labor force participation is high, generally white-collar work, with a mix of food service and part-time jobs (among the college students). They live by technology – owning newer computers (desktop, laptop, or both), iPods, and 2+ TVs. They bank online, access YouTube or Facebook, visit blogs, and play games. Cell phones are to text, redeem mobile coupons, listen to music, and check for news and financial information. Leisure activities include going to bars/clubs, attending concerts, going to the zoo, and renting DVDs from Redbox or Netflix. They read sports magazines and participate in a variety of sports, including backpacking, basketball, football, bowling, Pilates, weight lifting, and yoga. Eat out often at fast-food and family restaurants.